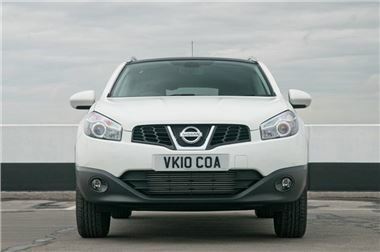 UK Car Discount has a selection of brand new Nissan Qashqai models available, all ready to be registered with the new 61-plate. All cars come with full manufacturer warranty, 12 months tax, metallic paint and free delivery. See below for a list of avaialable cars. A £500 deposit secures the car, with the remaining balance payable on delivery. UK Car Discount also has a range of finance options available. Click on UK Car Discount to configure your vehicle or call 0161 946 3500.